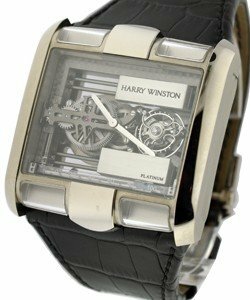 Harry Winston was born in 1896 and by the 1930s was buying and selling the most fabulous diamonds and jewelry in the world. 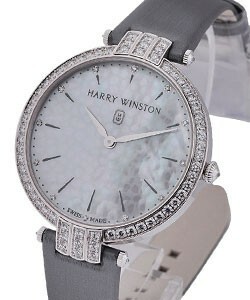 In 1935 he acquires the 726 carat Jonker diamond and in 1949 the Hope diamond which he later donates to the Smithsonian. 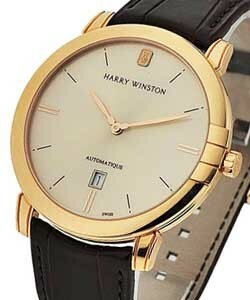 He dies in 1978. 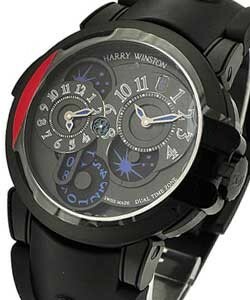 Today his son Ronald directs the company. 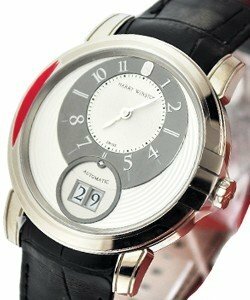 In 1989 Harry Winston company launches a watch collection that today includes spectacular one of a kind jeweled timepieces that sell in the hundreds of thousands of dollars, as well as the haute horology 'Opus' series produced by now famous makers (FP Journe, Greubel-Forsey et al) in very limited numbers. 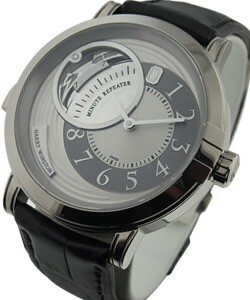 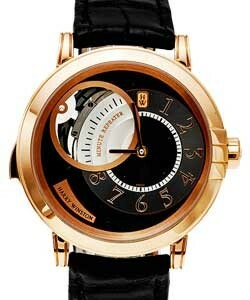 The collection includes a range of watches from the modest to the incredible. 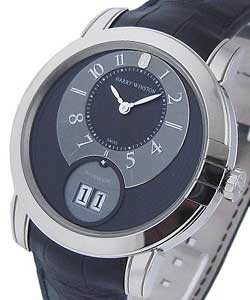 When one thinks about the luxury watch, one usually thinks of Switzerland and the famous manufacturers who created the world of haute horology. 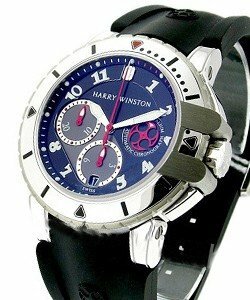 However, knowing the story of Harry Winston gives one a uniquely American perspective. 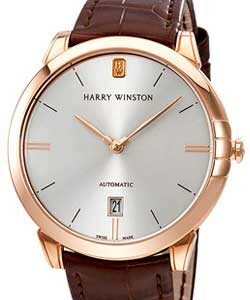 Opening his first store in 1932, Mr. Winston started a revolutionary process of changing diamonds into art and transformed the art of jewelry design. 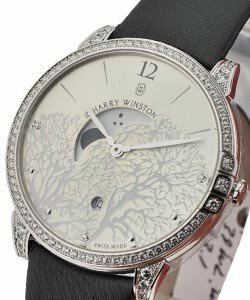 One of the most famous gemstones that he acquired was the Hope diamond, which he later donated to the Smithsonian Institution in Washington, D. C. He explored creativity to the extreme in the art of luxurious jewelry. 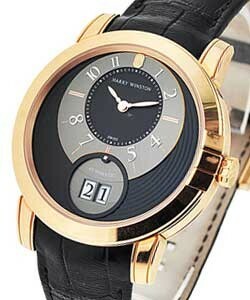 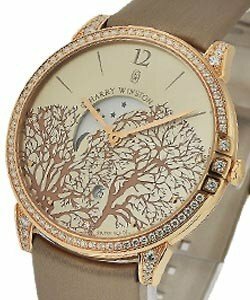 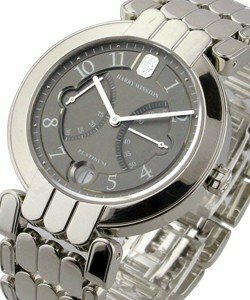 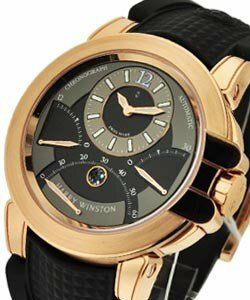 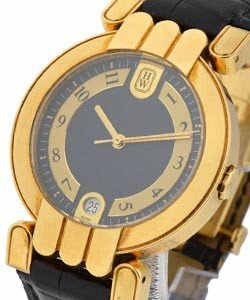 In 1989 Harry Winston luxury watches were launched. 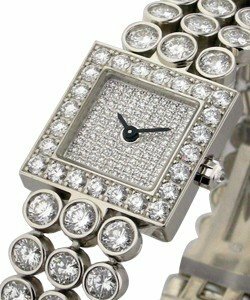 This collection has grown to include incredibly beautiful one of a kind jeweled watches that are worth small fortunes in their own right. 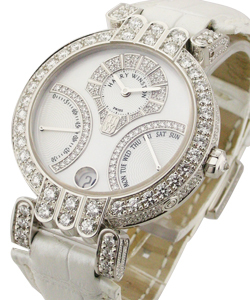 The Avenue Collection is reminiscent of the high end glamor one can only find in New York City. 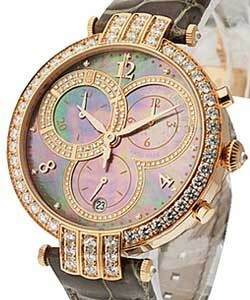 This collection contains many pieces that have inset diamonds and mother of pearl and differing shades of gold. 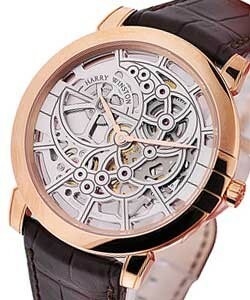 Most are rectangular while some are square. 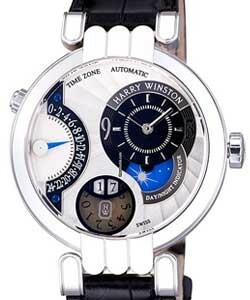 For Harry Winston luxury watches in the 'Winston Premier Collection', you will find those with beautiful jewels and Grande Complications. 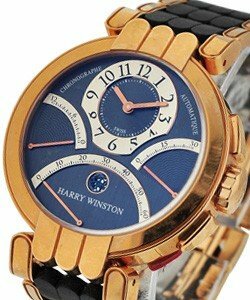 The 'Harry Winston Chronograph' is one of the popular complications in timepieces that incorporate jewels, as are the 'Winston Premier Timezone' and 'Winston Perpetual Calendar'. 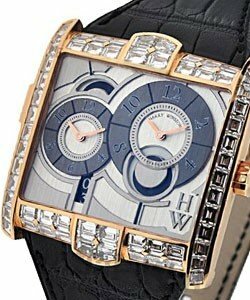 The Jewels That Tell Time collection is just the reverse, the focus is on the jewels, and the time function is just the side feature. 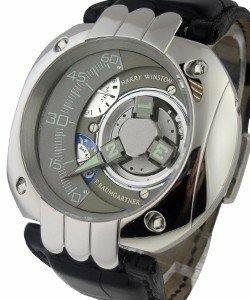 If the Grande Complications are the features that you fancy, luxury watches in the 'Harry Winston Opus' series, (also more recently named 'Harry Winston 7') are the ones to look at. 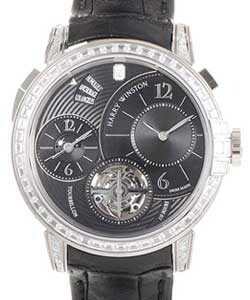 These watches include extreme complications and have been released in quite limited editions, such as the 'Winston Tourbillon Glissiere' and the 'Harry Winston Westminster'. 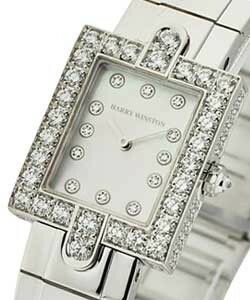 For women seeking style with the kind of old time glamor that only Harry Winston can provide, the 'Harry Winston Boutique Ladies' Collection is all Sparkling gold and diamonds, on a rectangular face. 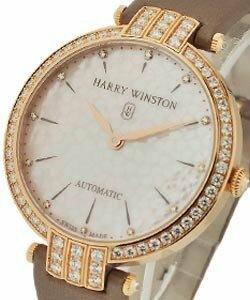 The Beauty of Winston's designs is simple; gorgeous craftsmanship, flawless metals and sparkling diamonds, always set in a way that keeps the timepiece classy. 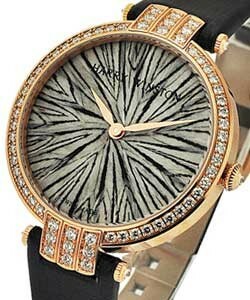 There's nothing 'overdone' at Harry Winston. 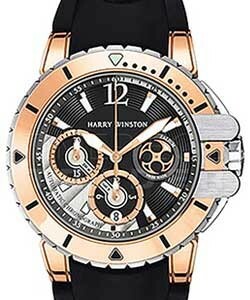 The glamour is beautiful, yet not so bold as to be too 'loud', allowing Harry Winston watches versatility that many glamour-driven watch brands don't allow. 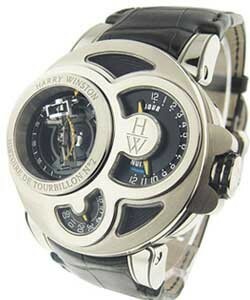 Harry Winston luxury watches combine the tradition of Swiss watchmaking with the luxury of American jewelers. 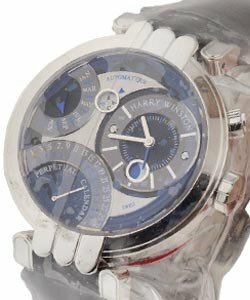 Using the technology of design combined with imagination, these timepieces are crafted by some of the finest craftsmen in Geneva. 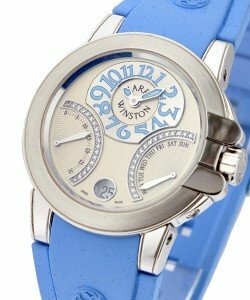 Creativity, innovation and skill in glamour, combined with traditional watchmaking techniques result in unique creations that reside at the pinnacle of haute horology.